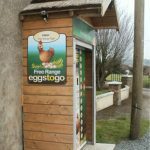 To ensure your produce is always available to customers whenever they need it, we are suppliers of the state of the art Eggspress vending machine to make your eggs available to anyone, 24 hours a day! 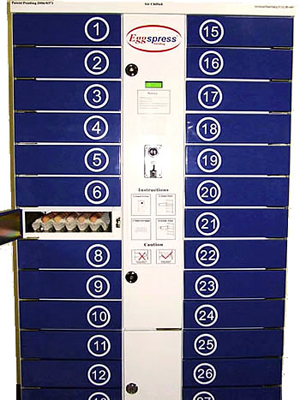 The unit holds 28 key trays in individual draws. 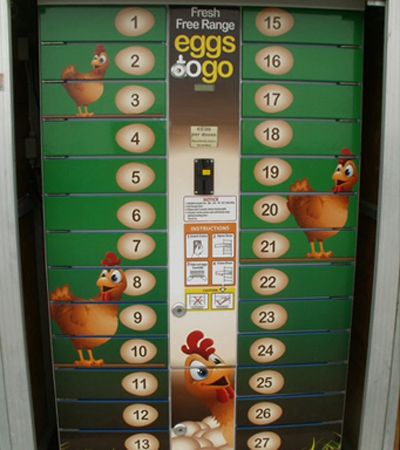 The customer places the money in the slot, one of the draws opens and the tray of eggs can be retrieved. 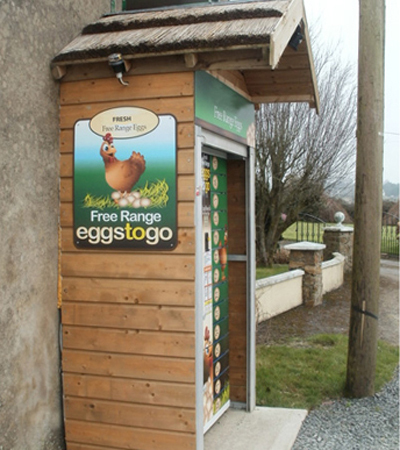 An Eggspress vending machine can be located wherever there is a market for the product; for example at farm gates, farmers markets or filling stations. 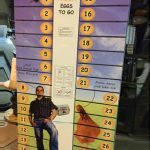 One main advantage is that it works 24 hours a day, 7 days a week. 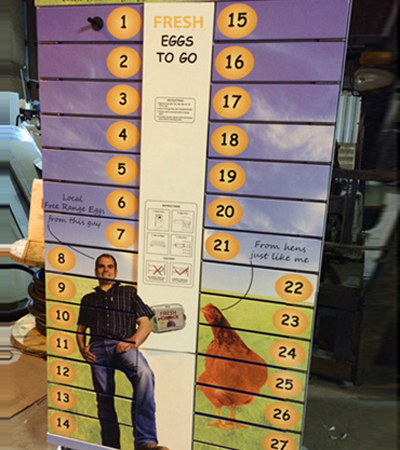 You can fill the Eggspress and leave it to sell the product, ensuring your customers are never disappointed. When the stock levels drop to a certain point, it will send a text to your mobile phone. This allows you to keep the Eggspress constantly stocked. Eggspress is insulated and air chilled too to keep your product fresh! 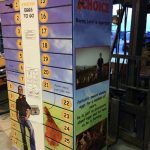 Our egg vending machines can be branded to reflect your company, farm or shop’s name and style. 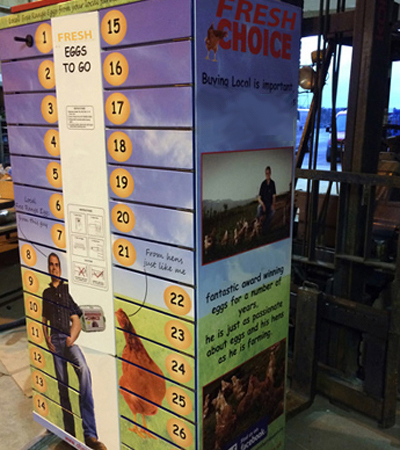 Branding can include graphics that emphasise the freshness and local factor of the eggs you are selling. In fact, the only thing that can hold you back is your imagination! 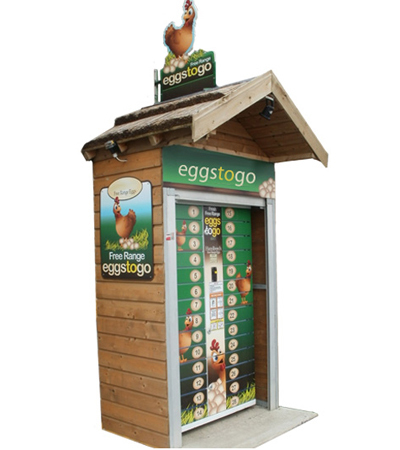 Furthermore, our egg vending machines can be built in to, or sited in, a kiosk or shed for extra security and visual effect. 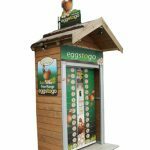 This means that you have a shop that is always open, selling your eggs with no staff costs, or hassle for yourself. 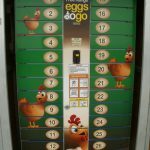 All you have to do is stock your egg vending machine and, of course, count the money!